Everyone loves to get together for some drinks at happy hour, on weekends, or for special events. 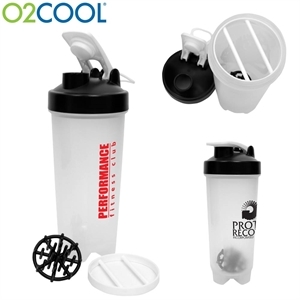 Allow clients to act like James Bond when they order a drink by stocking your business with some custom promotional cocktail pourers and shakers! 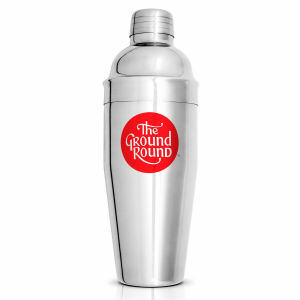 Recipients will mix cocktails and pour with ease with our logo imprinted pourers and shakers. Restaurants, bars and clubs need to have customized cocktail shakers in stock in order to properly serve patrons. 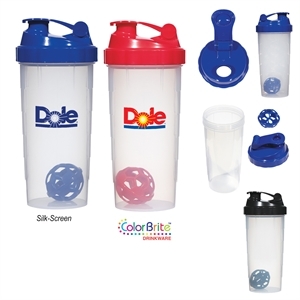 Be sure to stock your restaurant, club, or hotel bar with logo imprinted pourers and shakers. 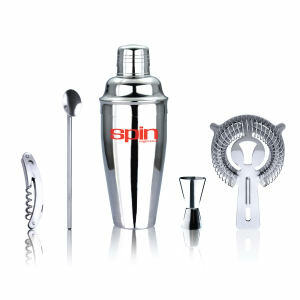 You can also give these high quality promotional cocktail shakers as gifts to important clients. 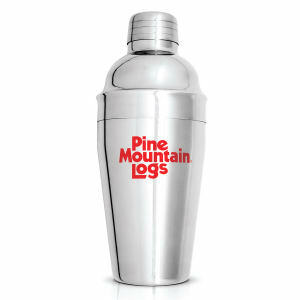 Whatever the occasion, IASpromotes.com has the necessary promotional barware that every business and individual can use. 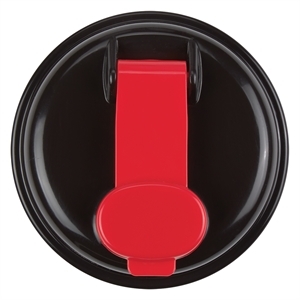 We have an incredible range of styles, colors and materials for you to personalize with your corporate logo and company name. 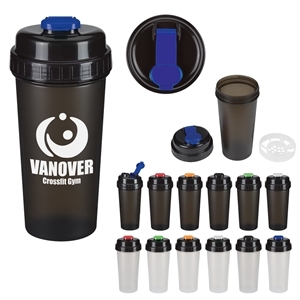 Whether you want to use customized logo cocktail shakers to promote your brand in a fun way, to stock your business, or just for personal use at home, your brand will receive a lot of wanted attention.